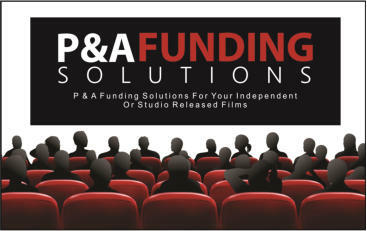 Media Funding Group provides P & A Funding Solutions for your Independent or studio released films. The program is also available to those producing an event, play, TV series or documentary. We provide private funding access to fuel the advertising side of your P & A budget delivering structured component based funding or access to cover your entire media plan. We will commit our funding early in the process to allow you to best negotiate your distribution agreements and foreign market pre-sales. Our flexible blend of re-payments options allow you to leverage our program to provide additional layers of compensation to other investors or move portions of our return onto the back end of overall movie profits . Funding is available from $500,000 up to $10 million or more. 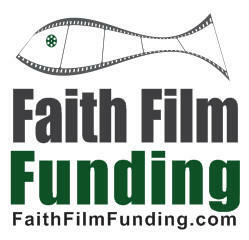 If you are interested in reviewing the P & A Funding Solutions available please contact our entertainment division for additional information.